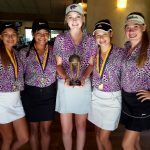 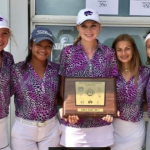 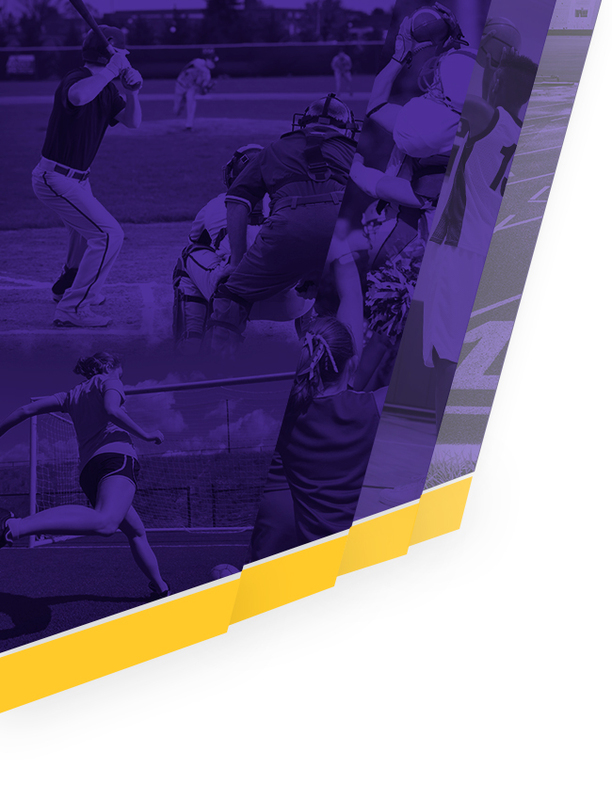 Seirra Heuson shot an 81 and Jordan Marshall scored an 83 to lead the Blue Springs Golf Team to a 4th place (out of 18 teams) at the Sedalia Smith Cotton Classic, on Monday. 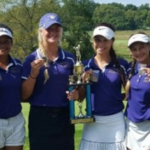 It was a well-rounded team effort as Alyna Thibault shot an 86, Lauren Muller scored 89 and Caroline Duvall finished in 97 strokes. 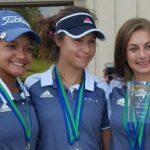 Senior Jordan Marshall continued to build on her excellent season at the Adam’s Pointe Country Club, on Wednesday. 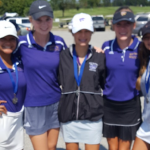 Marshall shot a 43 (par 36) to help the BSHS Golf Team defeat Lee’s Summit High School by 38 strokes (BSHS 182 – LSHS 220). 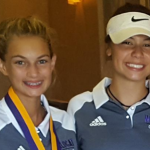 The Wildcat Golfers put together a well-rounded team effort in the victory.